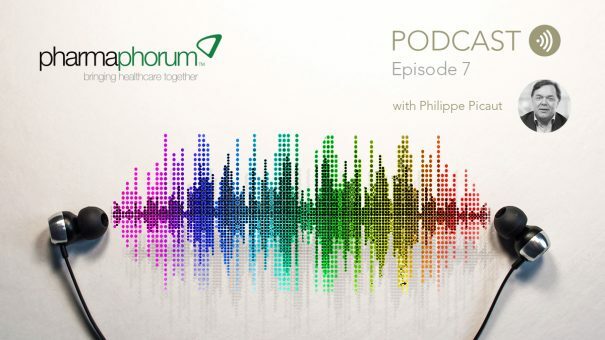 For episode 7 of the pharmaphorum podcast I spoke to Ipsen’s Philippe Picaut about neurotoxin research, with a particular focus on Botulinum neurotoxins. Best known for their long-established aesthetic uses to treat wrinkles under the brand names Botox and Dysport, Botulinum neurotoxins are increasingly being looked to for medical indications in muscle spasticity and migraine. 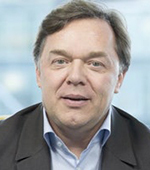 Picaut, who is senior vice president research and development for the neuroscience therapeutic area at Ipsen, talked about how neurotoxin research has been advancing and his company’s efforts in this area. We also covered some of the results presented at the TOXINS International Conference in Copenhagen earlier this year and considered what difference neurotoxin research could make to future medical science. You can listen to episode 7 of the pharmaphorum podcast in the player below, download the episode to your computer or find it – and subscribe to the rest of the series – in iTunes, Spotify, acast and Stitcher.